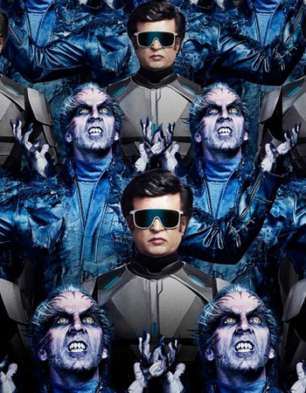 2.0, this movie completely belongs to Shankar. His imagination level is different and he tried his knowledge in this movie. Completely different kind of movie. VFX really amazing and unimaginable. Superstar is superb with his acting and style, suprise element in climax where you will get goosebumps. Kudos to the team work. Must watch I say...DOT.